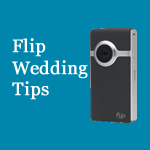 If you’ve placed or order for your Weddingmix package or are thinking about it, consider making your own DIY Video Instruction Cards. These handy bad boys are a great (and I would go as far as say necessary) element of executing a successful crowd sourced video plan. 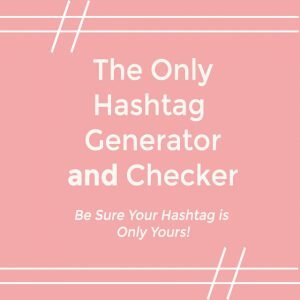 Of course as I mentioned in my last post, you’ll want to be sure to assign specific friends to capture your must-have-moments. The pre-event buy in by your friends and family will make your videos so much more rich and full of personality. But what about those 150+ people you didn’t get to guide through the process prior to the event? 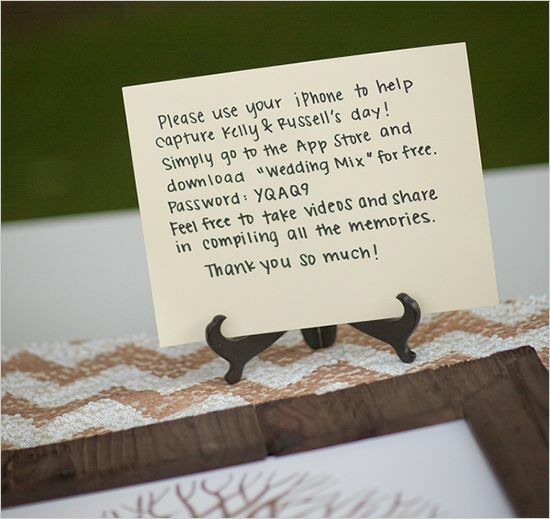 I strongly suggest creating WeddingMix Table Cards for each of your tables. We had tables of eight or ten people so I put two cards at each table. You may choose to do one for each person. Since I created ours the morning before our wedding at 5 AM, I really didn’t have an option to make 216 of them because forty was much more manageable! Which leads me to my next point – don’t wait until the day before to make some info cards! My husband and I run in some pretty techy circles so there was a great response rate thanks to our handy instruction cards. Even still, as I mentioned earlier, you’ll want to make sure your must have shots are assigned to some special and trustworthy folks. Do you want this template for your very own? Just simply click here to download a Photoshop file to customize for yourself! Or, if you’d prefer a jpg version, you can add your names and app code to this using the annotation tool in the application Preview. Wishing you much ease and happiness! Megan is passionate about all things DIY and crafting. She shares her creative inspiration, projects, and workshops with the world over at her crafty corner of the web – Everlasting Present. She is focused on building and providing crafters with group and self-paced workshops aimed at helping busy people find simple ways to document life’s most precious moments. 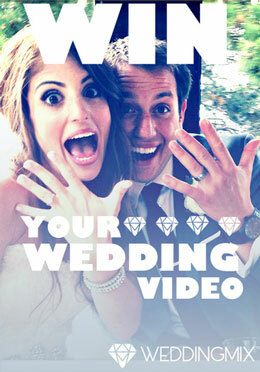 Megan and her husband Todd documented their journey to the alter on their wedding blog here. 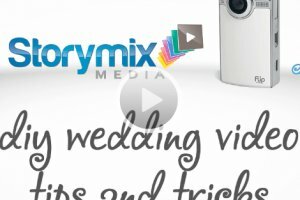 DIY Wedding Video Tips & Tricks - Don't Miss Your Wedding! Can you please email me the template for this? I would love to use it! Thanks! Hi Megan, did you try downloading it right from the post? Let me know if the link doesn’t work. I guess I just cant find where to edit the document on Google documents. Can you help me with that? Great question. Rather than editing it in google docs, your best bet would be to download it and edit your own version on your computer. You’ll need photoshop or photoshop elements to do it. Lemme know if you need any help. Don’t have photoshop, can you send template to me in a different format? I don’t have a photoshop program either. Is there another format you can send this to me in so that I can edit it? Would a jpg work for you? What program do you have for editing photos? I really don’t know if I have one. I have a Mac and have only ever used the photo editing in iPhoto. I don’t think you can add text in iPhoto – although I do think you can do it in the Preview program by opening a jpg, and then going to tools/annotate/text. Would you like me to upload a jpg with a white box where the code should go, so you can add your own? 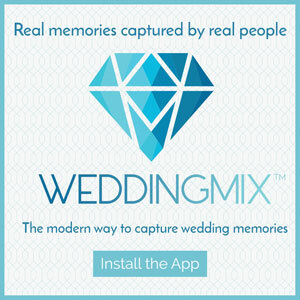 Just download the file and then upload to this website. It is like a free online photoshop editor. Hope this helps! What? How have I never heard of this??? That’s awesome! I am not able to use Photoshop; can you please email me an editable version? I have Microsoft Publisher.